Trustworthy - Because we have to be! Unlike many Estate Agents, Cartwright Hands are regulated by the RICS (Royal Institute of Chartered Surveyors) and are members of The National Association of Estate Agents (NAEA), Safe Agent Fully Endorsed (SAFE), and The National Approved Letting Scheme (NALS). 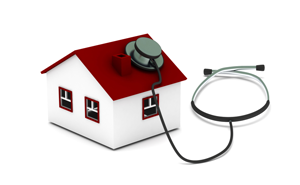 We also conform to the Tenancy Deposit Protection Scheme (TDS). The above professional bodies mean whether you are a vendor or purchaser or a landlord or tenant you have peace of mind that you will receive the highest possible levels of customer service with a thoroughly reputable and respected agent. Cartwright Hands can trace its roots back over 110 years. Marketing your property with us means you will benefit from experienced, trained, professional staff who by using their wealth of local knowledge and expert advice will ensure a successful and stress-free experience whist endeavouring to secure the best possible price. Arrange a free valuation of your property or call 024 76 256616 (Coventry and surrounding) or 024 76 383601 (Nuneaton and surrounding). We aspire to be an agency that not only understands the local area around our offices better than any other agent; we expect our knowledge to make the difference for you. 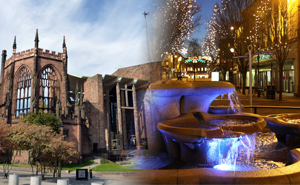 Our valuers generally live or have been brought up around the Coventry, Nuneaton and Warwickshire areas, this experience in the area means we can offer un-rivalled knowledge and ensures we know the local market and its property values to ensure the best possible results for our clients. Unlike many other local estate agents we will not tie you in to long contracts. We are convinced that as the areas leading estate agents that we are best placed to sell your home. 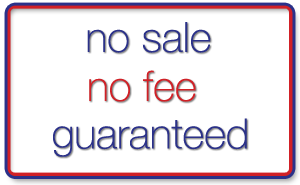 We demonstrate this belief we have in our ability and exceptional service by promising that if we do not sell your property we will not charge you. 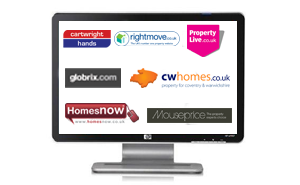 Details of your property will be available on our leading website and many top national property websites including Rightmove, Globrix, PropertyLive and CWhomes amongst others. 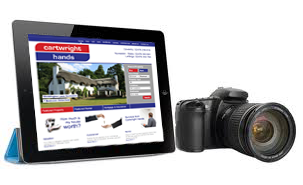 We also make full use of Google Adwords on your behalf thereby guaranteeing the maximum exposure for your property. Cartwright Hands is dedicated to delivering innovative, stimulating and refreshing marketing materials to make sure that your property receives the exposure it requires. Our attention to detail and use of a combination of traditional techniques and state-of-the-art technology means that from branding to advertising, we are confident no agent goes further on your behalf. 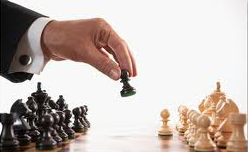 At Cartwright Hands we pride ourselves on always being one step ahead of our competition. 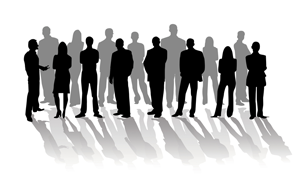 We are constantly evolving and challenging people�s perception of what they have come to expect from Estate Agents. With the rise of online technology we have invested heavily in this side of the business to ensure that we capture the largest audience for your property as quickly as possible. At Cartwright Hands we operate an �open register� policy which means that any member of our sales team in any one of our offices can sell your property. This way of operating means that although you have one point of contact you will benefit from all of the Cartwright Hands team working on your behalf. By 2014 mobile internet should overtake desktop internet usage. Our new mobile site will run on any Smartphone: Android, iPhone, Windows, Blackberry and even iPads. 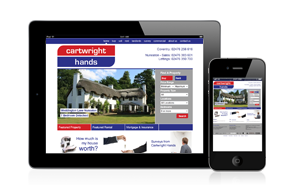 The Cartwright Hands mobile site is the perfect solution for our busy, on the move customers. 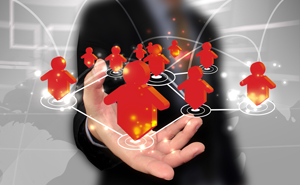 This technology is key to ensuring we get your property to the widest audience as quickly as possible. We believe that the better presented the house, the more saleable it is. With this in mind we have joined forces with one of the areas most respected interior designers to help make your property look and feel as appealing as possible to the maximum number of potential purchasers/tenants. This additional service is not only available to vendors and landlords but also purchasers and tenants who want to take the stress out of moving into their new home.